This website serves as a resource for high school students and their parents who are considering a STEM-focused college degree program. STEMStudy.com contains informational articles, videos and interactive content pertaining to the college preparation and application process. Tools include a financial aid calculator, STEM careers glossary and an application checklist with tips to help guide students through all four years of high school. Prepare for a STEM Education – Helpful tips and information about the college application process. Applying to Engineering Schools – Learn what questions you should be asking to help you narrow down your list of prospective engineering schools. STEM Scholarship Search – Research scholarships geared towards STEM students. Financial Aid 101 – Find important information relating to financial aid and the Free Application for Federal Student Aid (FAFSA). SAT / ACT Prep – How to prepare for college entrance exams. Questions to Ask Your Guidance Counselor – Questions and tips to better communicate with your guidance counselor about your education objectives. Cost of College – Learn about and plan for possible college expenses that go beyond tuition and fees. Net Price Calculator – Estimate the amount it would cost to attend a particular college. Students who are interested in learning about a future career in STEM will find valuable industry insight in this section. The articles below highlight in-demand fields and occupations that are growing fast, along with detailed information on career salaries, occupational opportunities and industry leaders. STEM Careers Glossary – Filter through potential degrees, like computer information technology or health informatics, and their associated careers. Occupational Outlook – Displays several occupations along with their respective college majors, job summaries, companies and prospective salaries. Future of Big Data Analytics Video – Stephen K. Powell, Data Product Specialist at IBM describes emerging trends in big data analytics and the future of the field. Discover Your Passion – Express your interests and passions, and learn how they might correlate to potential STEM career opportunities. 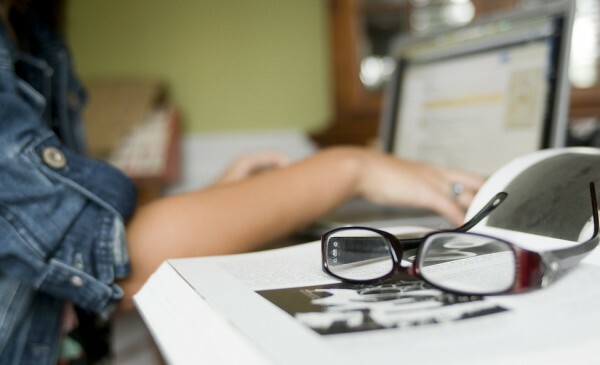 How to Write an Essay – Tips on how to write your college essay and what the admissions counselors may be looking for. Benefits of Campus Visits – Questions to ask and what to look for during a college campus tour. Finding an Internship – Details on key benchmarks such as networking and interviewing for an internship. What to Do After Getting Accepted – What to do after students get accepted into a STEM-focused degree program. Stand Out from the Crowd – Set yourself apart when applying for a STEM degree program by trying these tips. 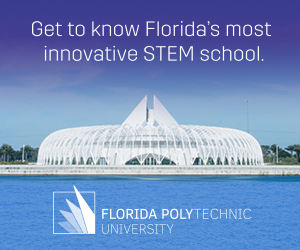 High school students interested in STEM careers can use the tools and resources available on this website to prepare for the college application process and gain acceptance into a top STEM program. Students who invest more time preparing can increase the likelihood that they’ll meet their academic goals.